Reece Campbell is our ASHI certified Master Inspector and Owner of HomeTeam Inspection Services - Omaha. He is responsible for meeting with our clients during and after the inspection, continuing to build a positive and trusting relationship with both the realtor and prospective property buyer. He does this by providing our clients with transparent communication and a fast, accurate, and timely inspection report. Reece is also responsible for maintaining the day to day functions of running the business. 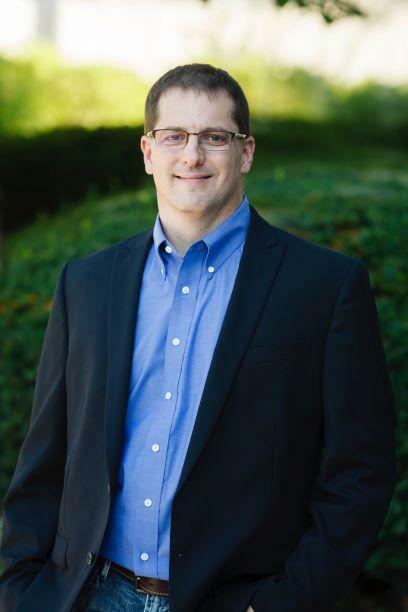 He grew up in Omaha, attended Millard West High School, Metropolitan Community College, and Bellevue University, where he completed his Business curriculum. When not working, he enjoys spending time with his friends and family and hunting. 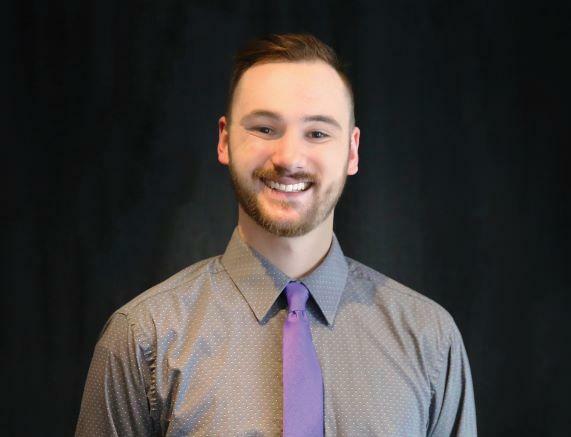 Reece enjoys helping prospective buyers get comfortable with their property purchase and is looking forward to working with you on your inspections. 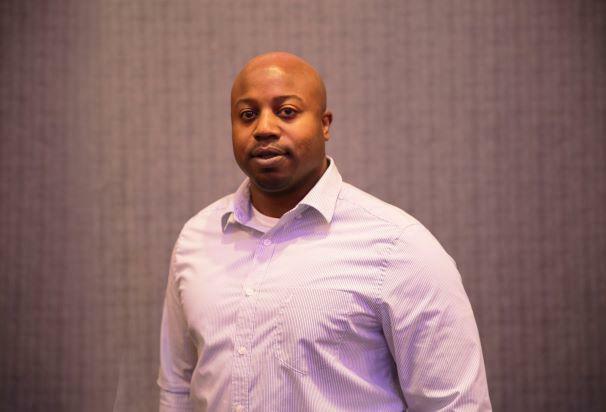 Freddie Ellis is our Business Development Manager for HomeTeam Inspection Services - Omaha. He is responsible for interfacing with our clients and building a positive and trusting relationship, enabling HomeTeam Omaha to take care of their home inspection needs. He is a native of Omaha and received his Bachelors in Business from Bellevue University in 2009. His strong work ethic and personality helps him flourish in this highly competitive industry. When he isn�t working, Freddie enjoys spending time with his son and watching any LSU sporting event. Freddie is looking forward to working with you, our clients, so please feel free to contact him for any information you need. Aaron Campbell is Owner of HomeTeam Inspections Services � Omaha. While not directly involved in the day to day business, he leverages his almost 30 year career in global business to provide business management and financial oversight. He is excited to bring a family owned business to the Omaha and surrounding communities and is focused on providing a high quality inspection with impeccable service. Please feel free to reach out to him directly if you have any questions or comments. HomeTeam Inspection Services � Omaha opened for business in September 2018. We are part of a national franchise system, which provides inspections using a team of inspectors on every inspection. This allows our inspectors to provide a fast, accurate, and timely inspection quicker than our competitors helping you, the buyer, to get the information you need to make a purchase decision sooner. Additionally, being part of a national franchise provides our inspectors with over 150 different offices throughout the US to leverage if they encounter an unusual issue during the inspection. Finally, HomeTeam Omaha provides support after the inspection by answering any inspection related question you may have throughout your property purchase and beyond.